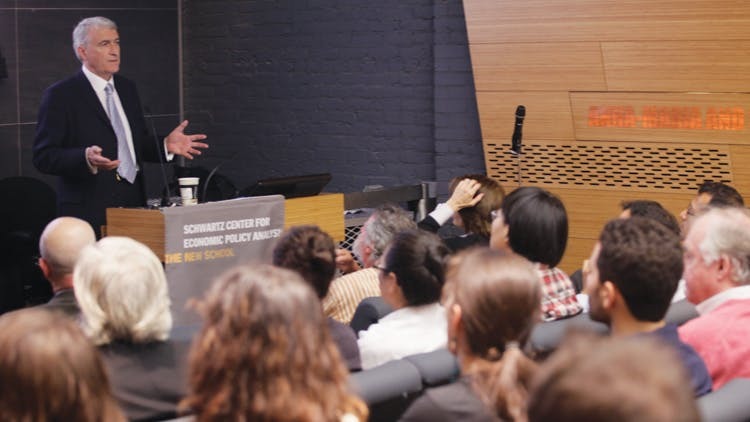 The Schwartz Center for Economic Policy Analysis (SCEPA) is an economic policy research think tank located within the department of economics at The New School for Social Research. 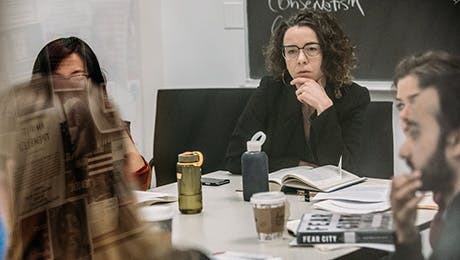 SCEPA works with New School economists and researchers to focus public debate on the role government can and should play in the economy to raise living standards, create economic security, and attain full employment. With a focus on collaboration and outreach, it provides original, standards-based research on key policy issues to empower policymakers and create positive change.